Are you looking for a special gift for a lover of music? 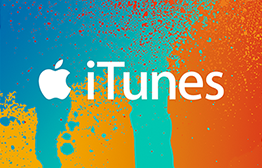 Well, you can officially stop looking because the ITunes Gift Card is available for all the music lovers! 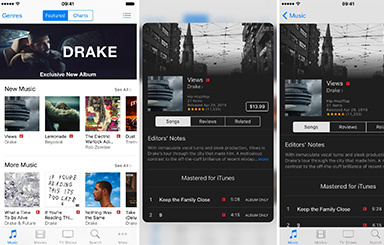 When you give them the ITunes and Apple Music eGift card, you are allowing them to choose from a long list of albums, songs and applications from the ITunes Store. 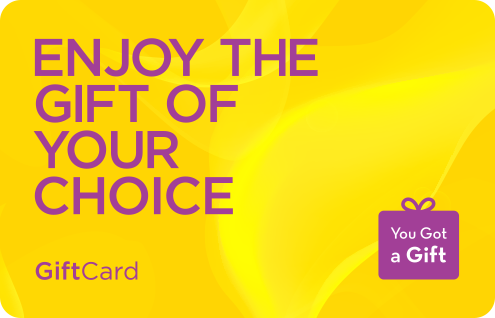 With this gift card, your loved ones will be able to put the songs in their head into their libraries and just come back to listen to them whenever and wherever they want. They can play their favorite songs at home, at work, in the car and at the gym. The ITunes UAE gift cards keeps your loved one up to date with all the latest music and albums, making sure they never go out of music style. Music is not the only option with ITunes gift cards; owners of these cards can download their favorite movies and television shows. Whether they want to watch a documentary, a romantic comedy or even a classic, ITunes has got all their movie needs covered. The best part is that, after they have purchased the movie, it will be there for a very long time and can be watched over and over again, whenever they please. That’s not all! 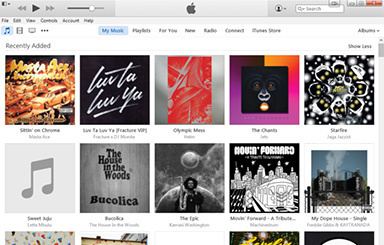 ITunes UAE gifts even let the receiver download the best applications available on the platform. They can download the UAE Cinema app, for example, and keep themselves updated on all the new movie releases. 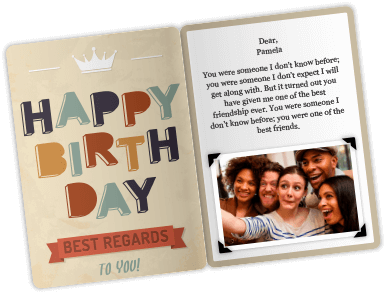 Other fun applications include Afterlight for photo editing, English Study Box to improve their language skills and Heads Up for a fun time with friends. These are only some of the options available to holders of the ITunes gift card! So, if you are looking for a unique and special gift for a friend, a relative or colleague who loves music, movies and applications, then you have found it right here. From top music to top movies, it is all available on this platform. 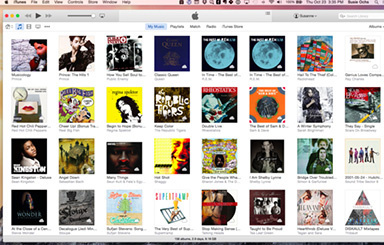 ITunes will make their lives happier and filled with music and laughter. If you would like to see more options on music, movies & games or electronics check out our list in the categories. This eGift Card is redeemable for iTunes UAE Store only. 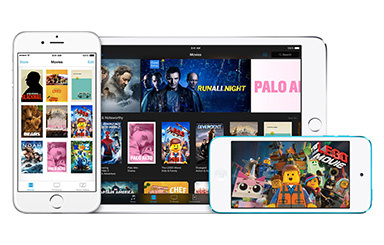 Redeem your iTunes Code for music, movies, TV shows, games, apps, books, and more on the iTunes UAE Store, the App Store, the iBooks Store, or the Mac App Store. Open iTunes Store & Scroll to bottom and click or tap Redeem. Enter the digit code shown above.